Manitoba RCMP are continuing efforts to identify a woman found deceased at a recycling facility north of Winnipeg last week. Now investigators have released a photo of the woman (left), along with further details on her past. 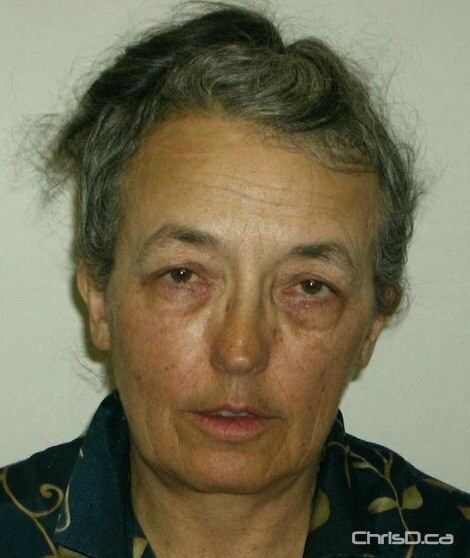 It’s believed the unknown woman’s mother may be a retired teacher living in the Saskatoon area, and “Laura” may have been raised on a farm nearby. She may also have gone by the name “Dale,” but that could also be a surname. Anyone with information on the woman’s identity is asked to call RCMP at (204) 984-6447.